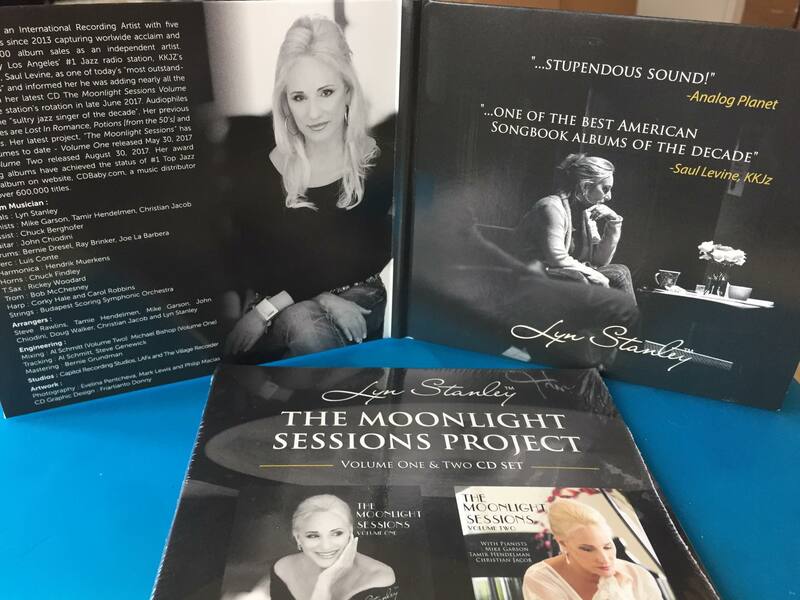 Now you can enjoy all the incredible 26 songs from The Moonlight Sessions Volumes One and Two in one CD package set. This high quality CD package comes with an insert describing the project and two CDs placed into individual pockets inside a jacket that looks like a mini vinyl record. 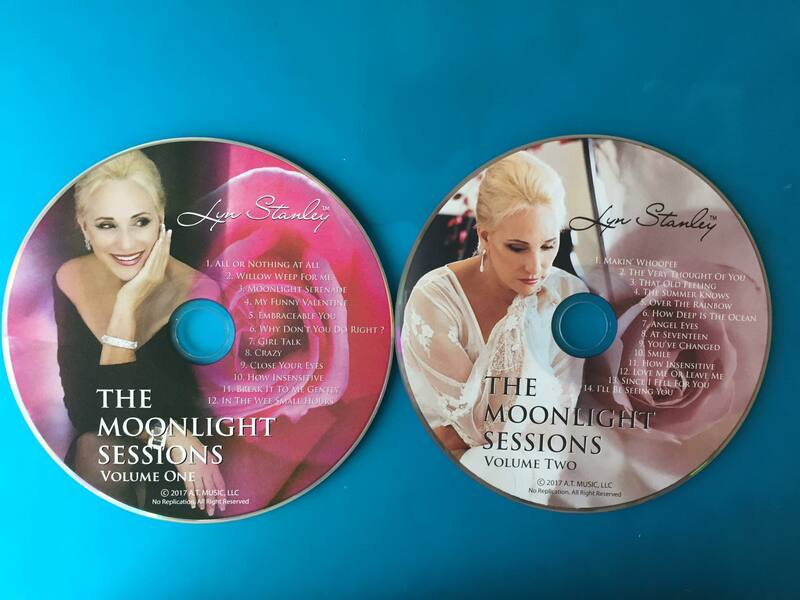 The Moonlight Sessions Project includes the A-team of Los Angeles and New York jazz musicians and, on Volume Two, includes a 30 piece string orchestra from the Budapest (Hungary) Scoring Symphonic Orchestra. Songs include: Volume One-1) All Or Nothing At All, 2) Willow Weep For Me, 3) Moonlight Serenade, 4) My Funny Valentine, 5) Embraceable You, 6) Why Don’t You Do Right?, 7) Girl Talk, 8) Crazy, 9) Close Your Eyes, 10) How Insensitive, 11) Break It To Me Gently, 12) In The Wee Small Hours. 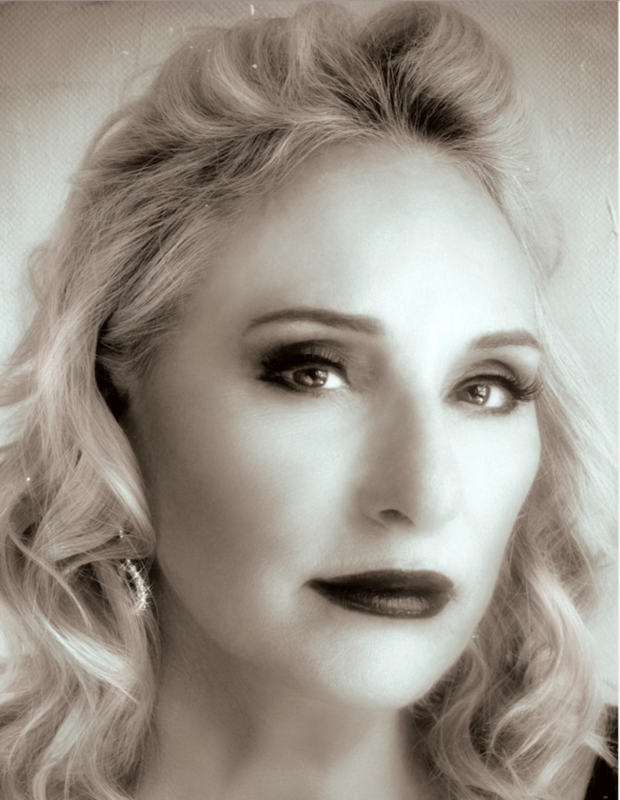 Volume Two-1) Makin’ Whoopee, 2) The Very Thought Of You, 3) That Old Feeling, 4) The Summer Knows, 5) Over The Rainbow, 6) How Deep Is The Ocean, 7) Angel Eyes, 8) At Seventeen, 9) You’ve Changed, 10) Smile, 11) How Insensitive, 12) Love Me Or Leave Me, 13) Since I Fell For You, 14) I’ll Be Seeing You. 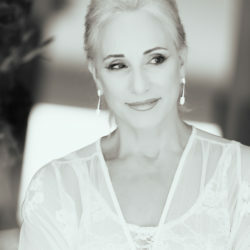 Musicians on this project include: Vocals: Lyn Stanley; Pianists: Mike Garson, Christian Jacob, Tamir Hendelman; Acoustic Bass: Chuck Berghofer; Drummers: Joe LaBarbera, Bernie Dresel, Ray Brinker; Guitar: John Chiodini; Percussion: Luis Conte; Soloists: Chuck Findley (trumpet/trombone); Rickey Woodard (tenor sax); Bob McChesney (trombone); Carol Robbins and Corky Hale (harp); Hendrik Meurkens (harmonica). Engineering: Al Schmitt and Steve Genewick (recording); Michael Bishop (Volume One) and Al Schmitt (Volume Two) mixing; Bernie Grundman (mastering).